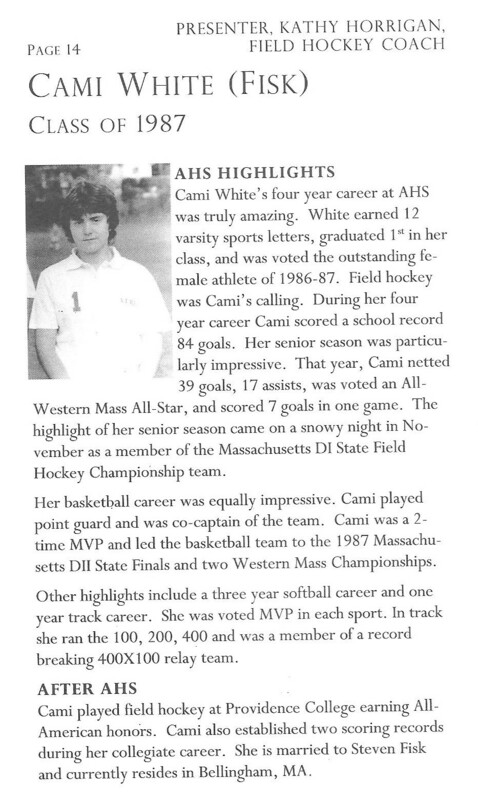 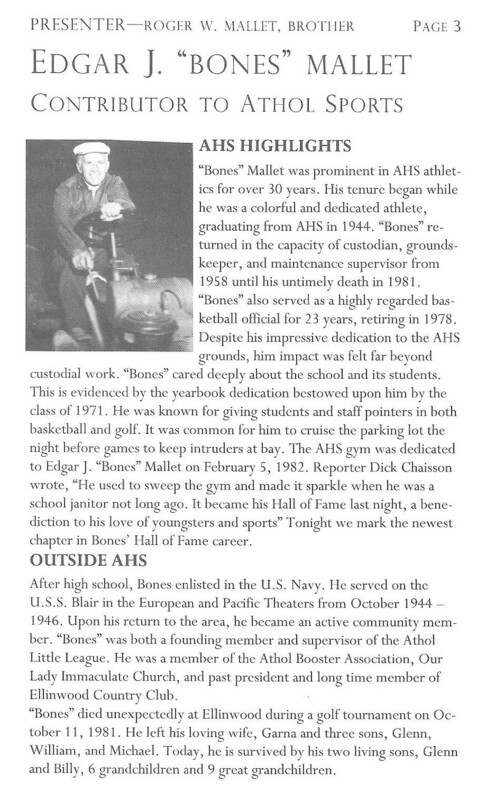 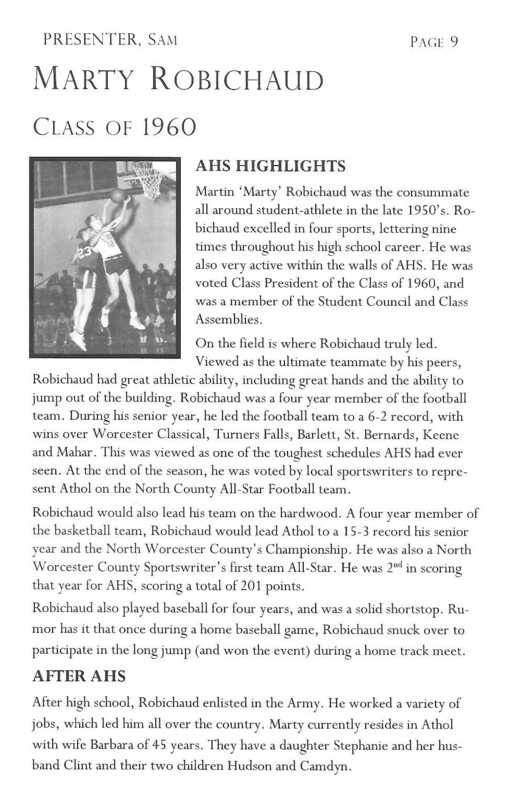 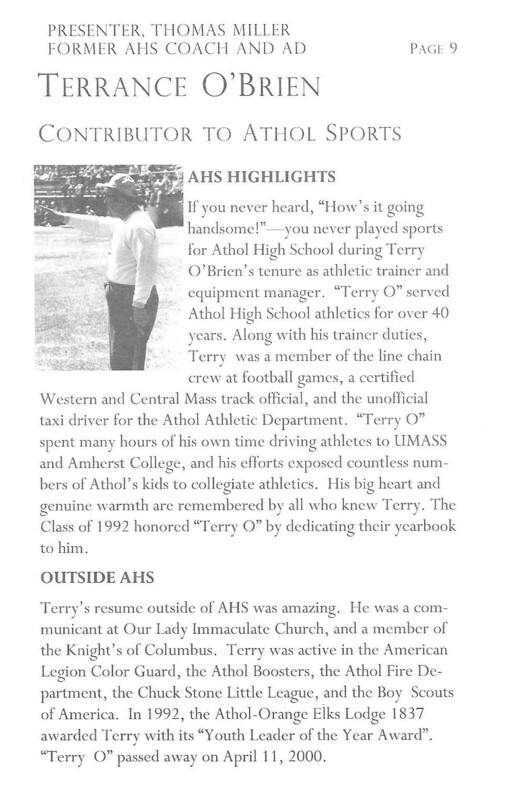 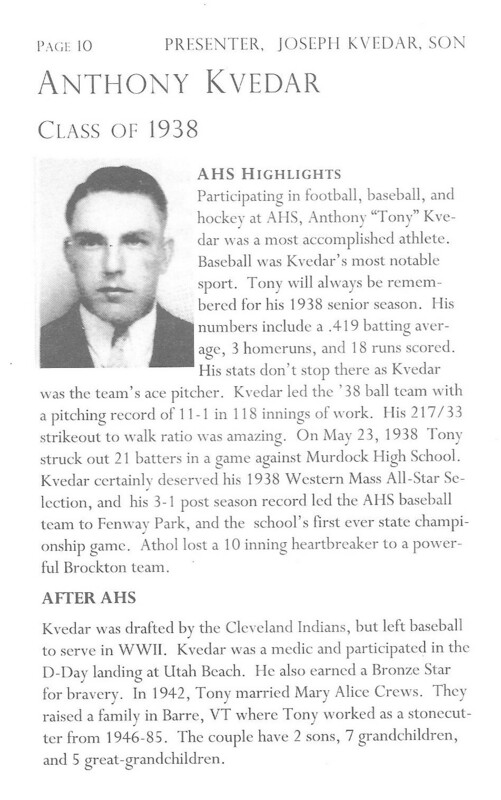 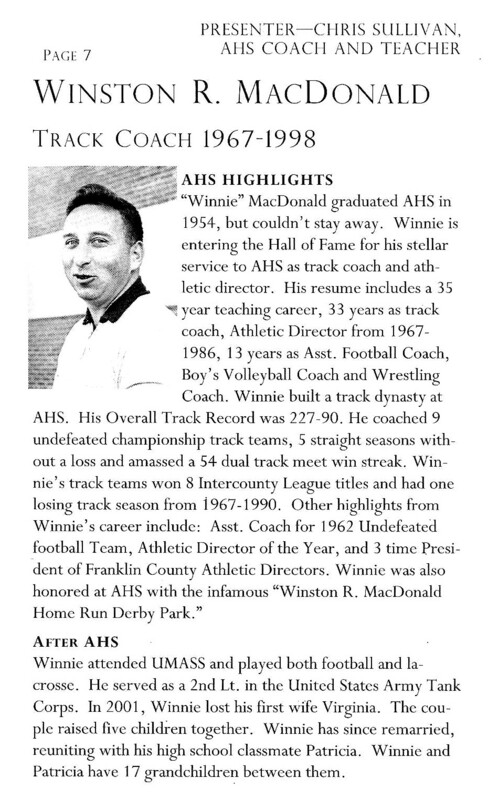 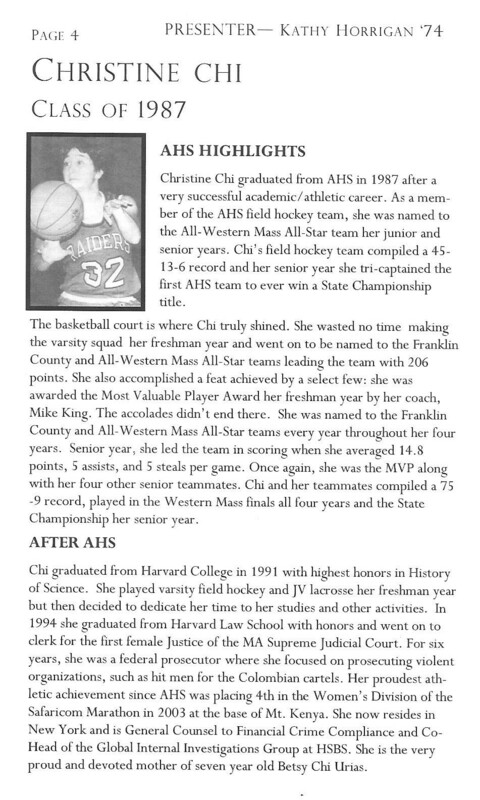 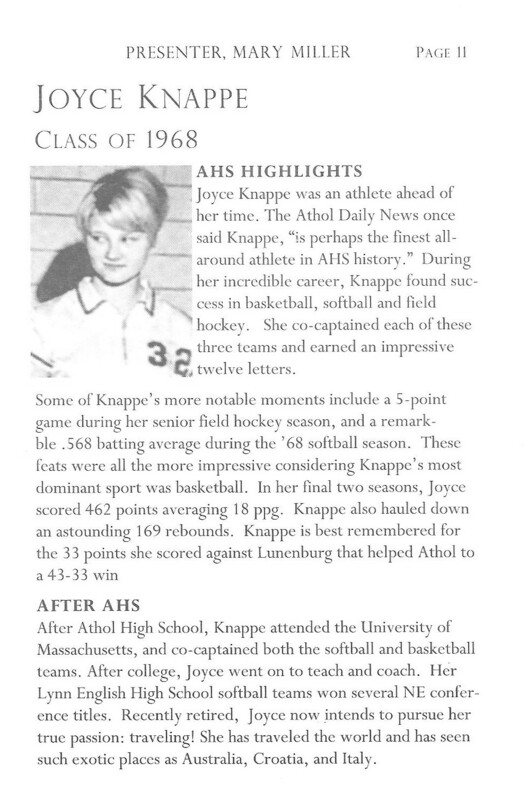 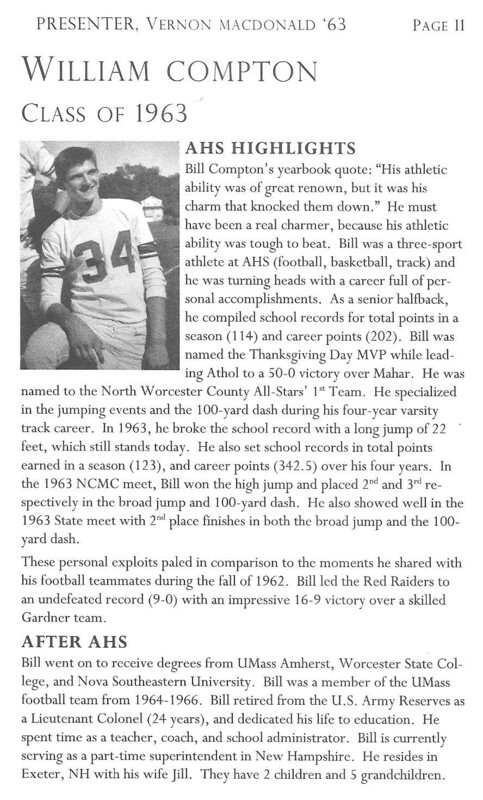 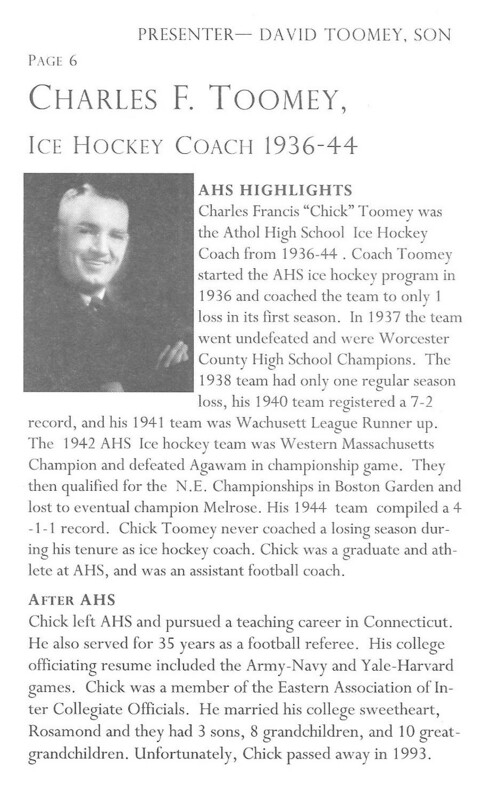 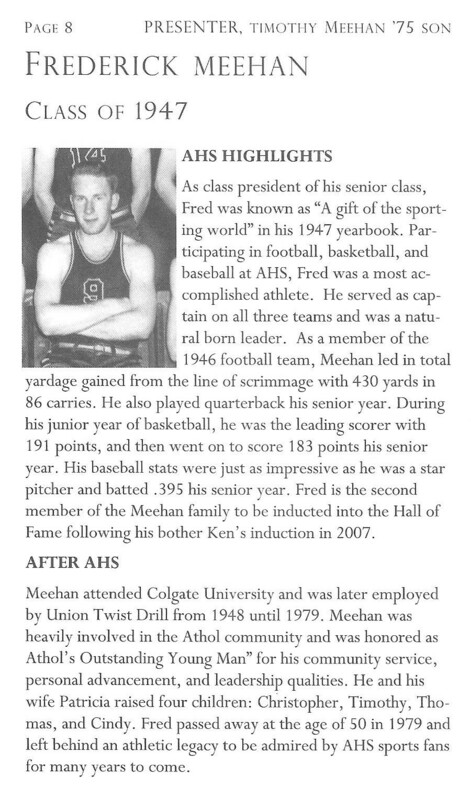 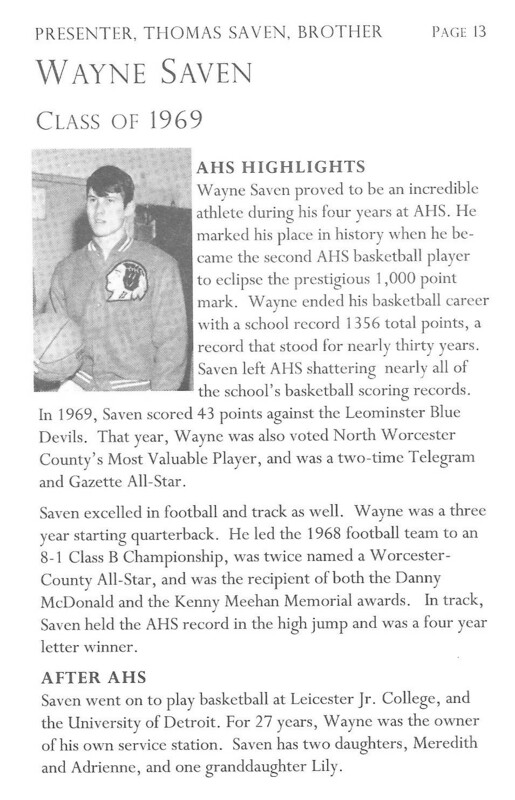 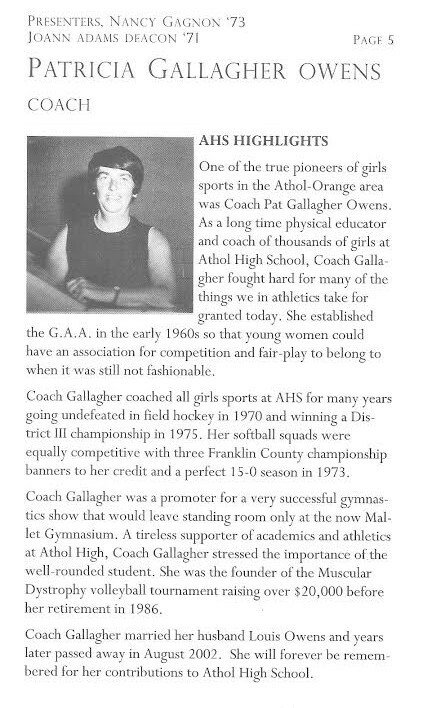 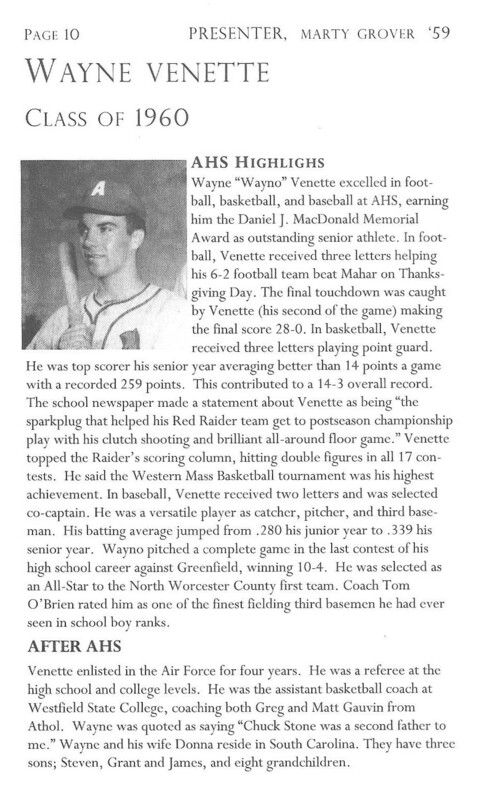 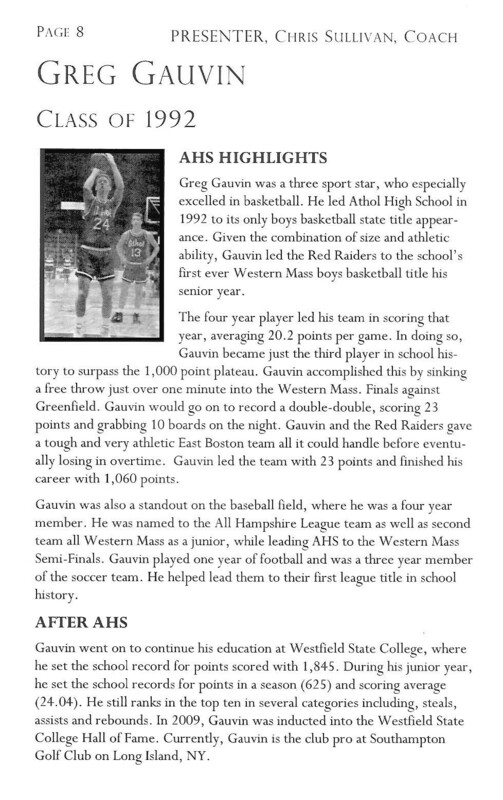 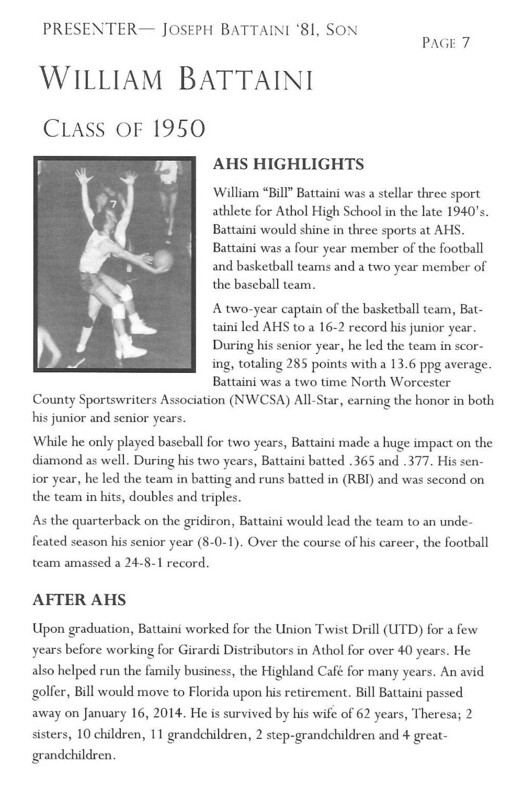 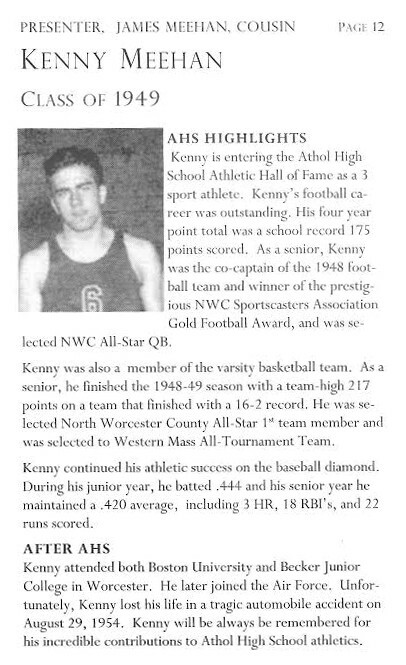 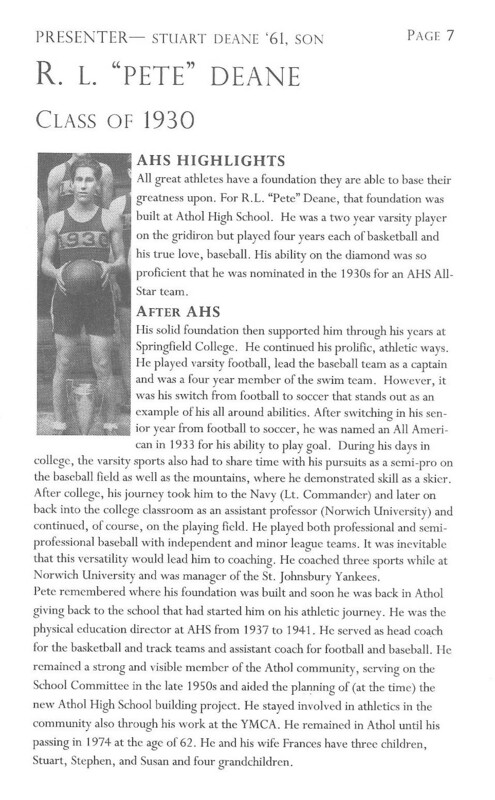 Athol High School Athletic Hall of Fame class of 2014 was inducted on November 29, 2014. 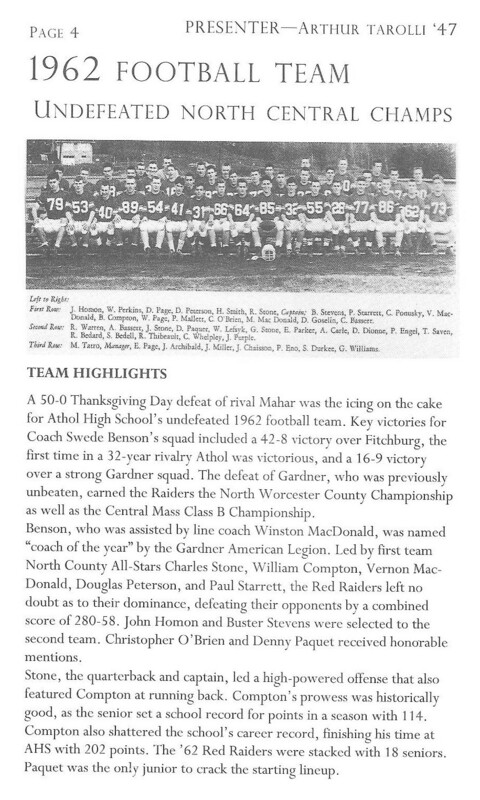 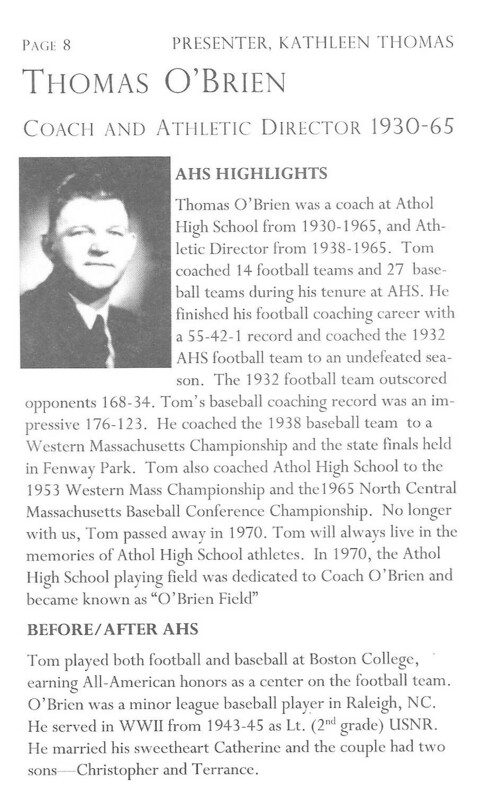 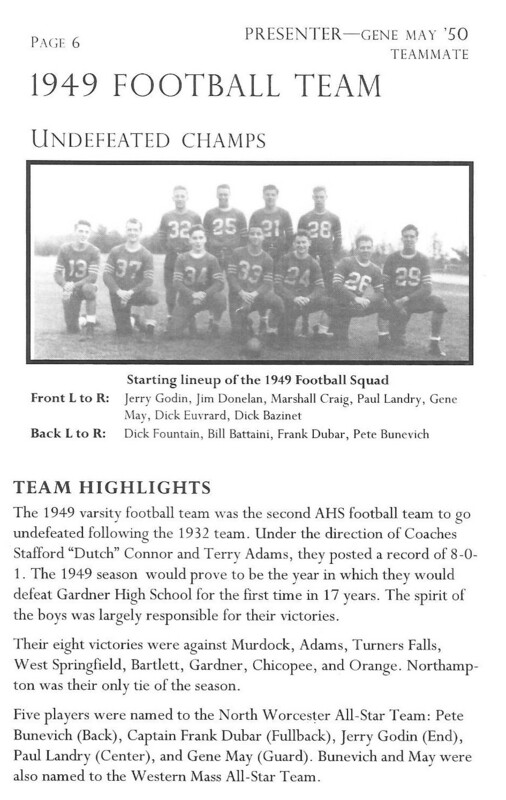 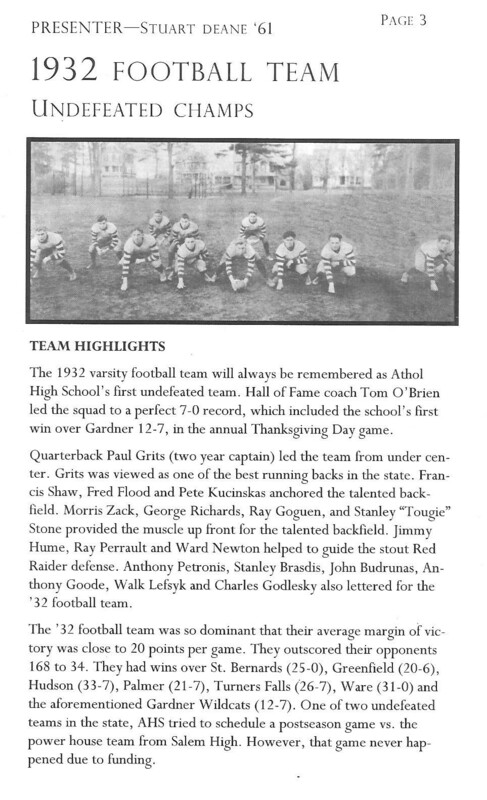 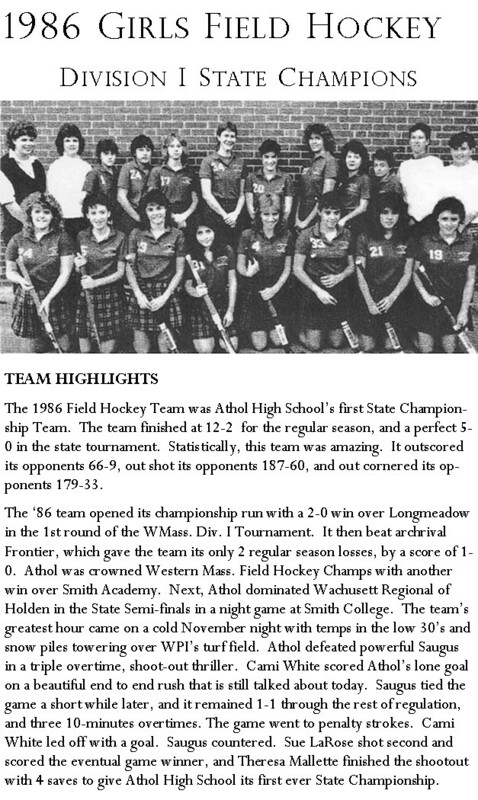 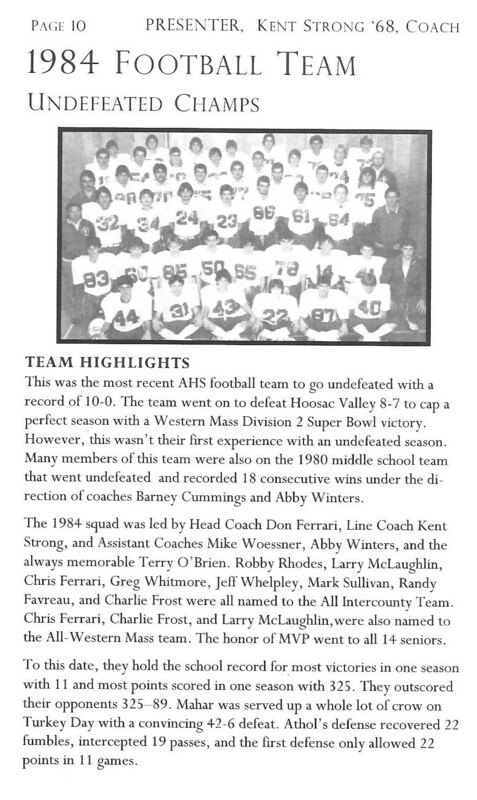 Since 2007, the Athol High School Hall of Fame has inducted Coaches, Players, Contributors, and Teams. 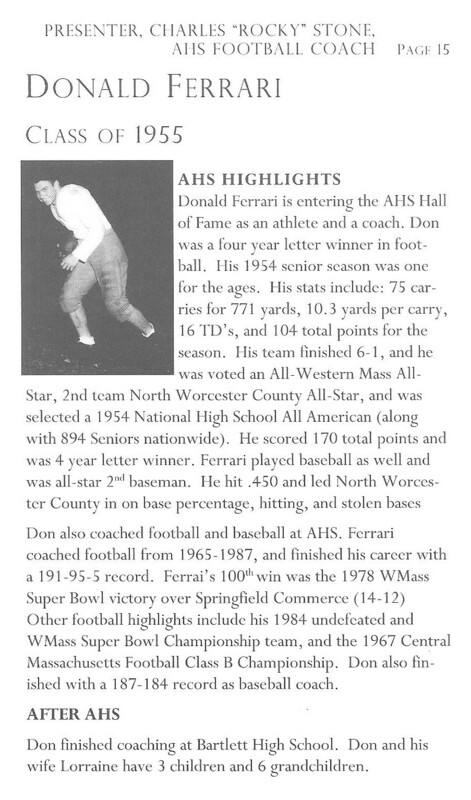 All of the Inductees are celebrated for their outstanding achievements and accomplishments. 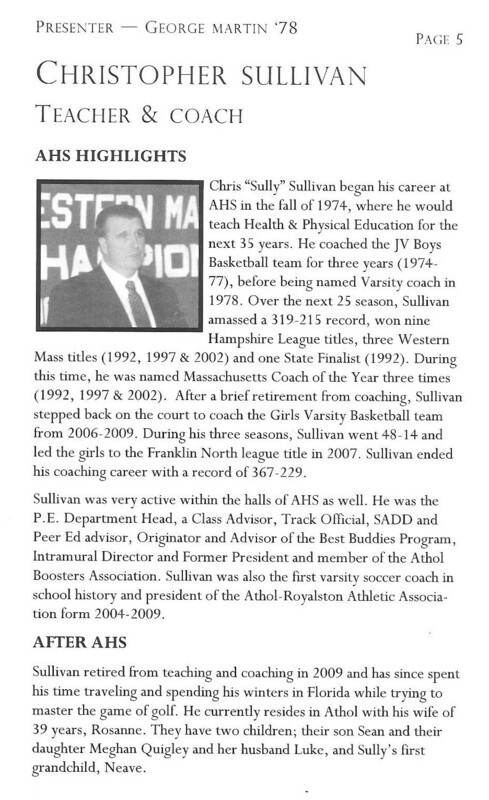 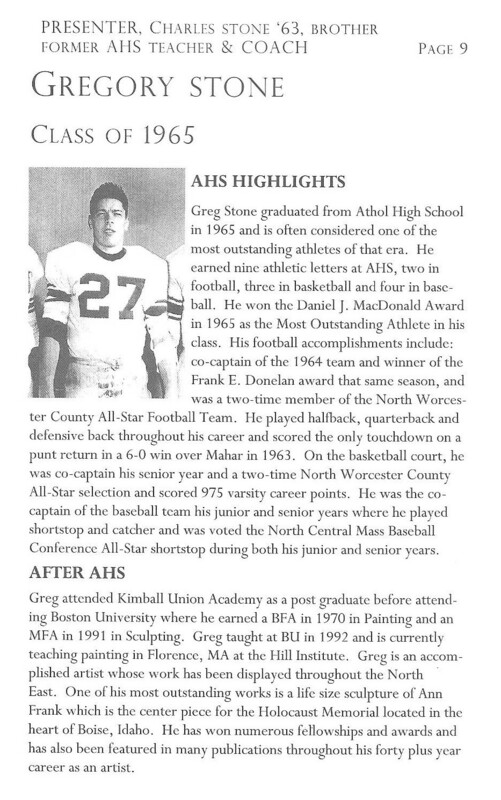 Athol High School and the Athol-Royalston Athletic Association is proud to announce the Hall of Fame class of 2014. 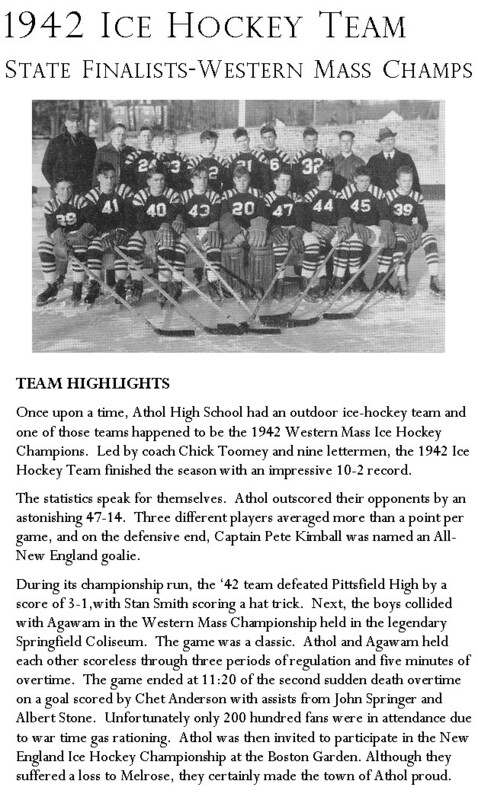 Athol High School’s will induct its’ fourth Hall of Fame class in November of 2018.